Nothing to do with travel but since the post ended up on this blog and since these women are two of my heroes it will stay. I wouldn’t be roaming around the world without fear if I hadn’t had so many examples of strong brave women in my life. 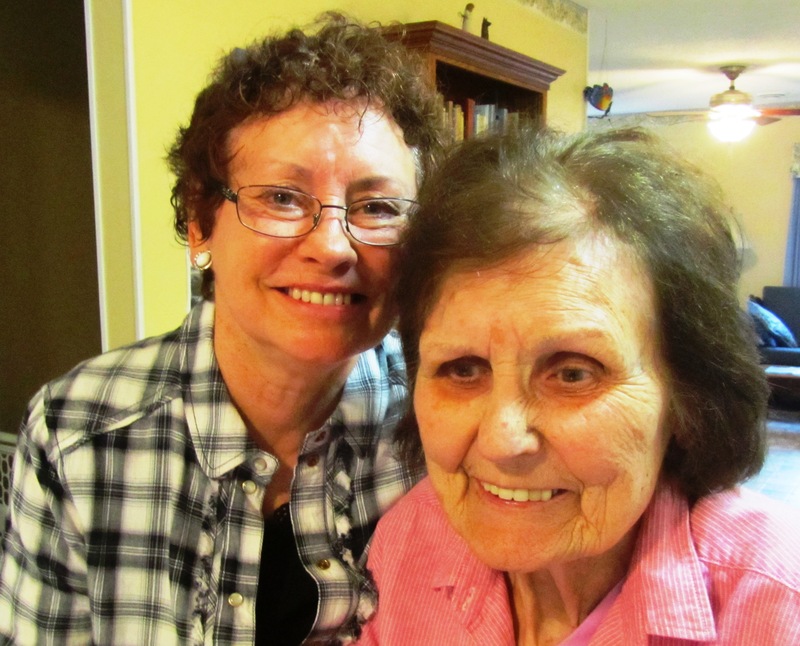 Lydia Jackson (my sister-in-law’s mom) and Grace Williams (my friend since 1972) died this week. Strong, important women who influenced generations of students and community activists. Lydia and Grace were both in their 80s with too many friends to count and daughters who do them honor by being the kind of brave and smart women—and loyal and attentive daughters—of which any moms would be proud. Lydia was born and raised in Minnesota and never left except for a brief sojourn in Florida with family. She taught school for something like 50 of her 80+ years on earth. Her ex-students populate a big slice of northern Minnesota life and would all say they are better for having been taught by Lydia Jackson. 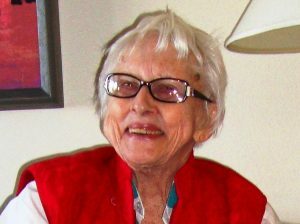 Grace Williams came here from Oklahoma by way of some other temporary locations but New Mexico was completely home for her and the politics of New Mexico her life passion. Her commitments to the ACLU (which she directed for a number of years) and the Democratic Party were well known and widely admired, certainly by her fellow Democrats and maybe by more than a few Republicans. Both of these women were dedicated family and community members but they lived life on their own terms as well. If anyone had tried to take Lydia out of the classroom or Grace out of party politics they would have had an unwinnable fight on their hands. These were opinionated women—about education and human rights and, it would probably be safe to say, Lydia could be a trifle stubborn on occasion and Grace more than a little outspoken…especially if George Bush’s name came up! Here’s to Lydia and Grace then. Two of my heroes. To lives well lived. Sara, my 12-year-old granddaughter, was with me in Washington DC when Lydia and Grace passed away. While she is an excellent student (Lydia would be proud) she has only the normal amount of kid interest in history museums and political institutions—that would be little to none. Sara has a long life ahead and whatever her interests and passions turn out to be, I hope she lives it as well as Lydia and Grace lived theirs. ← Go East Young Sara—Go East! So sorry to hear the news Marj. Yes Lydia was the best teacher any kid could have, I have memories of her and all the good times we had at the Island Lake School. Because of her I can type and do the hyland fling, lol… Your friend Grace was as well a wonderful woman I’m sure…. Thanks for posting such a wonderful blog….. Take care of yourself….